Spring is here and the Santa Clarita Valley is getting some much-needed warmer weather. As we all get ready to start planning Easter egg hunts and other fun for the kids, Old Town Junction will host an Easter brunch and dinner on the 21st of April from 8:30 a.m. until 3p.m. for brunch, and 3p.m. to 9p.m. for dinner. Stop in and dine in your Sunday’s Best on some of the best food in the Santa Clarita Valley. Chef Otto and his team are including a Seafood Bar with oysters, clams, crab legs and more! For those who have a sweet tooth, Brunch includes a sweets bar and table side pastries. Reservations are required for both brunch and dinner. To continue the celebration of Spring Old Town Junction are introducing a Spring Menu in the month of April. This new menu is full of satisfying treats are has created some new adult refreshments and tasty treats just in time for Easter Sunday. Also, to add to the festivities Old Town Junction’s Patio is now open. Come in and enjoy some great food and refreshing drinks while watching the hustle and bustle of Main Street in the warm Spring air. 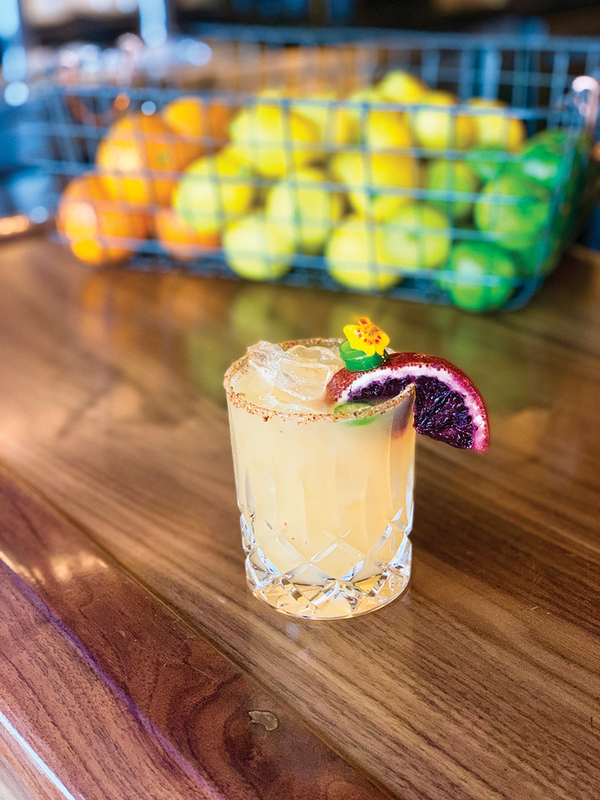 Old Town Junction has provided some sneak previews as to what the new spring menu will have: exotic flavors of citrus and many other seasonal ingredients. You will just have to come in to get a taste! Reserve your spot today for the Easter Brunch or Dinner, adults are $49 and children $18. For more information on the Spring Menu visit the Old Town Junction located on the corner of Main Street and Market.